CRJA-IBI Group is pleased to announce that Bill Bruce has joined the Knoxville, Tennessee office as a Principal. Bill grew up in Knoxville but left to pursue a master’s degree in landscape architecture at LSU and subsequently joined the SWA Group in Texas and later HOH Associates in Atlanta. 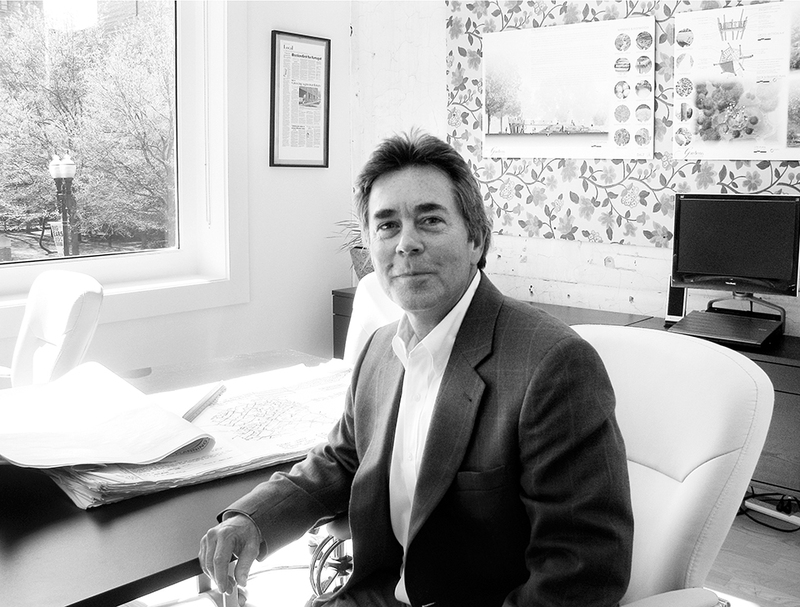 In 1992 Bill founded and led Community Concepts, Inc., a full service planning and landscape architecture firm in Marietta, Georgia. He also co-founded Designing4Health in 2011, an organization that promotes the connections between public health issues and design.